It is time to say goodbye to summer (summer? What summer?!) as autumn makes its way in. This summer has been particularly rainy and gutters have therefore had a lot of work to do: clean and well maintained gutters have admirably fulfilled their task. Now that autumn has begun and the leaves will soon be falling, the problem of falling leaves blocking gutters is set to become apparent. Not to mention the twigs, branches and other debris that will be blown into gutters by the wind (yes, lots of gales are predicted for the coming month, we are sorry to say). When gutters become blocked, excess water cannot be successfully drained to the ground. It spills over the gutter’s edges and drains wherever it can, often causing damp problems in woodwork and masonry. The problems caused by damp and inadequate damp proofing are well documented, ranging from structural damage to mould growth which can have serious effects on human health. Mould removal can often be a costly process and prevention is always better than cure. Fitting Hedgehog Gutter Guard is an ideal way to avoid the problem of blocked gutters and attendant damp. Quickly and easily installed, this innovative product lasts for years once fitted, providing peace of mind and relief from the yearly ladder-climb to manually clear the guttering. Twistfix Gutter Guard fits around corners and over down pipe outlets easily and can be adapted for use on pathway drainage, fitting below grids to prevent debris blockage. 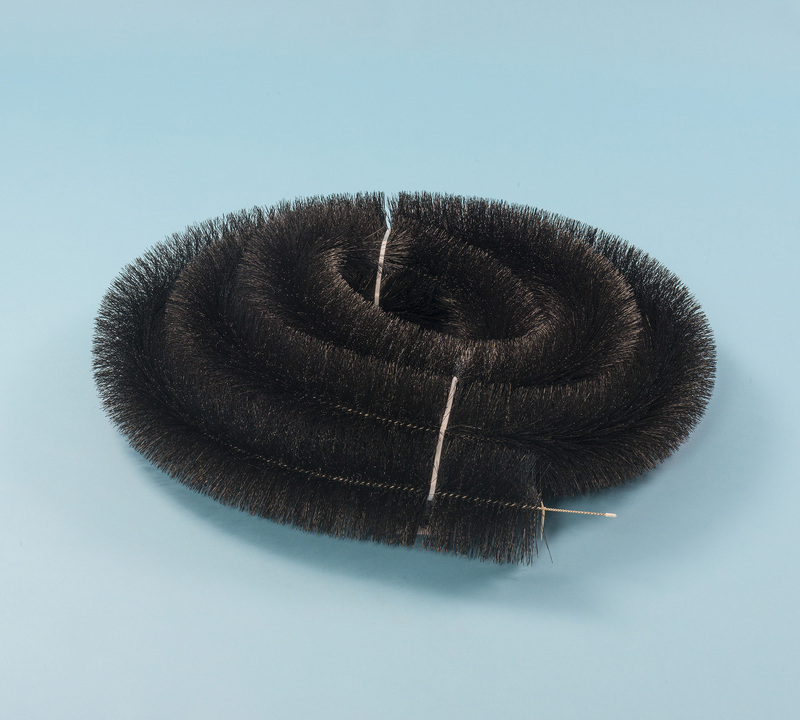 The unique polypropylene brush filaments are spun around a stainless steel wire spine which makes them strong and durable, with a lifespan of many years. Twistfix provide this superior product in single lengths of four metres for DIY applications or, if you are a trade customer or carrying out a large project, you can benefit from cost savings by purchasing our 40m Trade Pack. As with all of our products, Twistfix Gutter Guard is guaranteed to meet and exceed expectations. We are a leading provider of damp proofing, masonry crack repair, mould removal and crack stitching solutions. Our expert team are always on hand to assist and advise, please do not hesitate to contact us for more information. 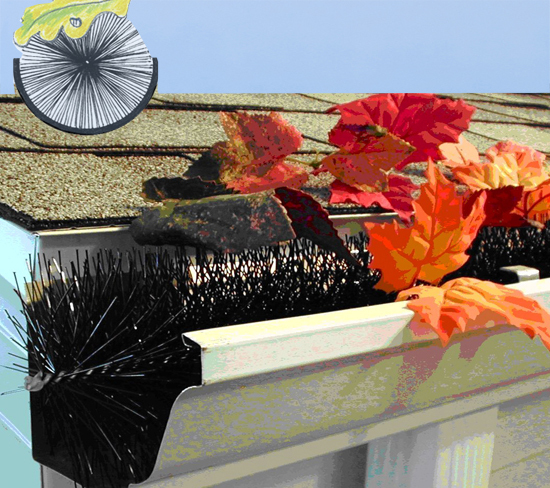 To guarantee a hassle-free winter, install Twistfix Gutter Guard NOW, right as autumn begins.